Hello Naturalisters welcome on board, hope everyone is good and enjoying your natural hair!! Today we will be discussing about PROTEIN TREATMENT AND A DIY RECIPE. Our hair is mainly made with protein and the protein is one of those aspects that keeps our hair healthy and strong. HOW OFTEN SHOULD YOU DO PROTEIN TREATMENT? 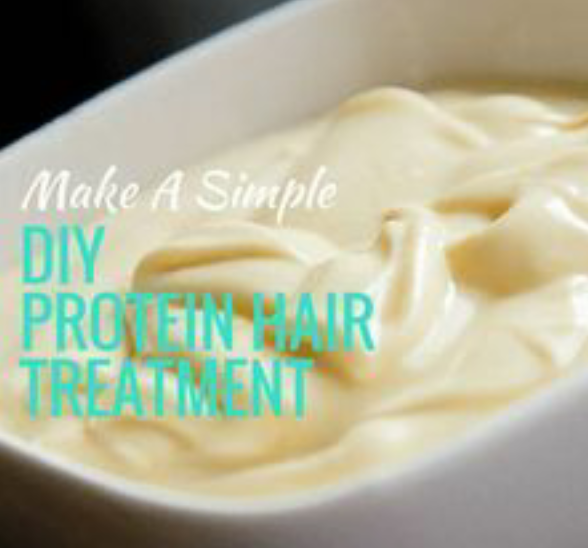 Protein treatment is not to be done very often unless your hair is damaged from hair colouring, heat damaged and so on. Those who have high porosity hair can do it more often than someone who has low porosity hair. I’ve low porosity hair and do it every 2/3 months. Remember each one of us should find how often to do this treatment. ■After mixing everything together, allow it to seat for few minutes before applying. ● Do a Deep Conditioning afterwards, because a protein treatment will make your hair hard. Do you mind sharing what you use to do your protein deep conditioning? I would say you should change your template and if it's still bad then you can search for plugin to correct it. Great Insights… I so much love this!! Hello buddy, welcome on board. find this topioc to be actually something which I think I would never understand. Probably I could clarify where ever you got stuck? ?